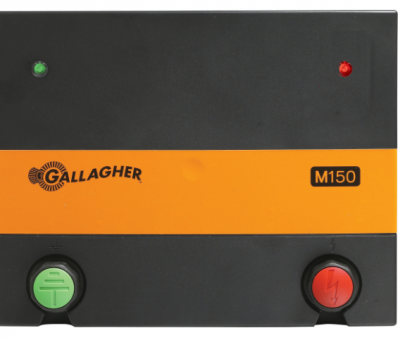 This battery energizer powers up to 60 acres / 15 miles of single wire fencing. 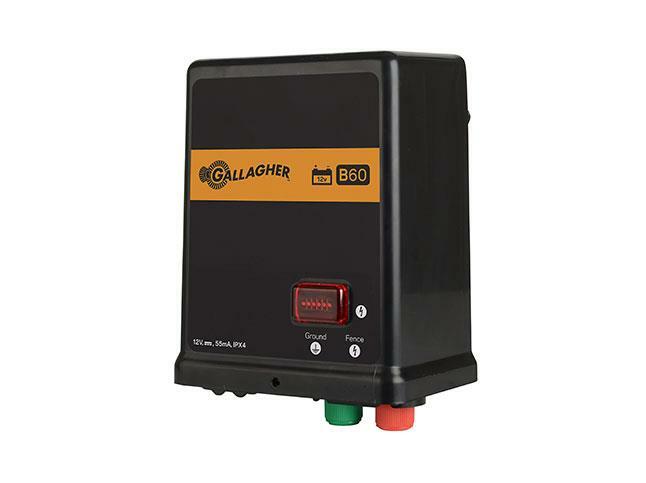 Gallagher recommends that you use a 12-volt, deep cycle battery with this energizer. SKU: G351504. 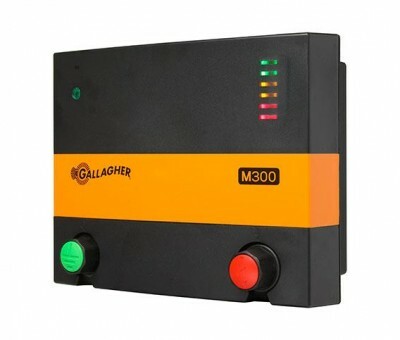 Categories: Battery, Fence Energizers, GALLAGHER ELECTRIC FENCING.